Jayhawk Talk is owned and operated by Kevin Mechtley, a lifelong Jayhawk and KU blogger since 2002. He was in the stands for Jacque’s 2nd half run against UCLA. He chanted for TJ Whatley and Terry Nooner. He heard the AFH roar after T-Rob’s block, and he had an open container on Mass Street in ’08. He’s also been known to tear down a goalpost or two. Kevin started JHT and the podcast to be an outlet designed for KU fans. The blog, photos, and podcast are all presented by a fan for the fan. 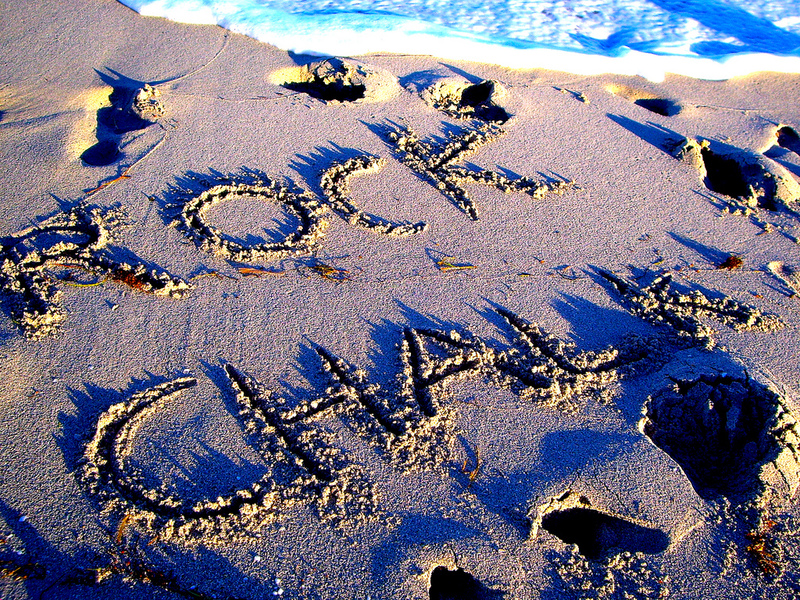 There is only one motto here at JHT — simply, Rock Effing Chalk. So grab a cold beverage, click around, and enjoy your time here.